Why not, indeed. It’s a great book and I love this post – makes the novel more personal. Having been there makes all the difference when you write a book. A good place to get the inspiration to write a book. No wonder the story was so good to read. A good place to get good ideas for a very good story. We enjoyed gathering story ideas there. This man looks like such a nice man and certainly had a good work ethic, too. Anneli, I put in a request for all of your books. I wrote them down on a library request form. 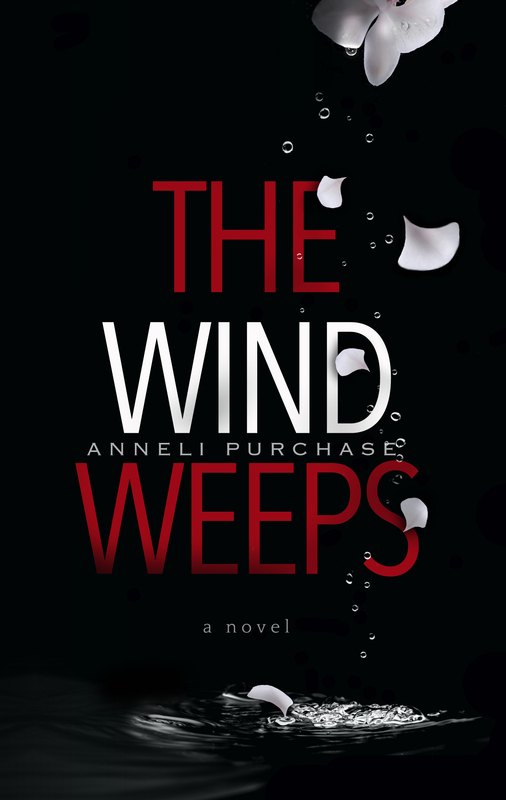 I started with your mystery, The Wind Weeps, then added Orion’s Gift and Julia’s Violinist. I also listed your blog site. I hope the library will get these in and will let you know if they order them. I know it seems silly but once you have given or sold almost all of your books, you kind of make a decision to borrow books and return them. I still have “Key to the Kingdom,” “Great Expectations,” a travel book from the 1900’s of Sweden and love looking at the black and white photographs. My Grandpa Mattson, (was Matthewson) came from there to Massachusetts with his family as a teenager. I also have a few of the very special books of my children… smiles! Wouldn’t it be nice if your library ordered my books?! Thank you for putting in the request! And yes, Pablo was a very nice man. A real gentleman.